Honestly its just upgrading the wing spars and a few other mods... its a cheap fixed undercarriage plane. 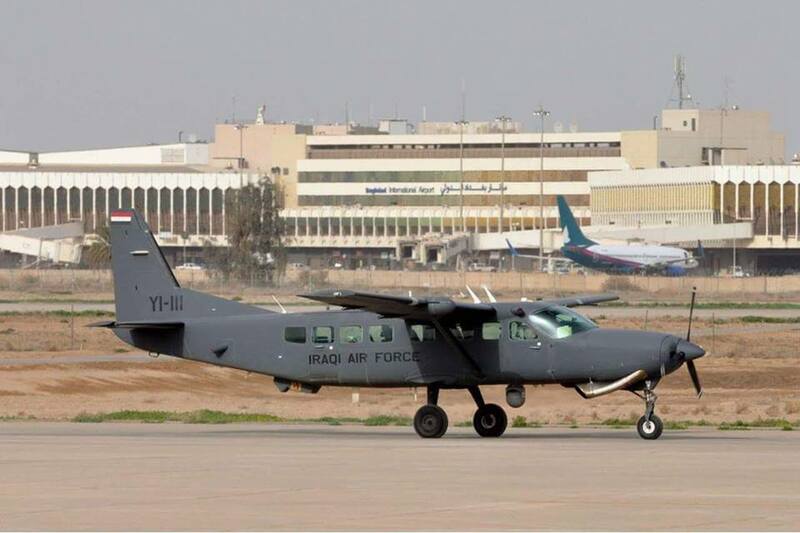 Iraqis are paying exorbitant amounts for such a simple aircraft. 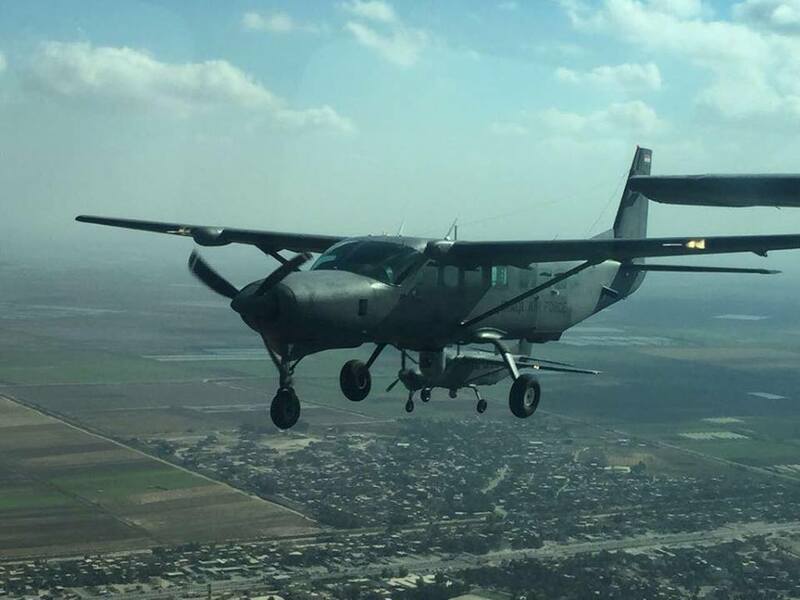 Iraqi Cessna Caravan 208B fires Heallfire missile. The US Air Force (USAF) is to acquire AC-208 armed intelligence, surveillance, and reconnaissance (ISR) aircraft for allied air arms. 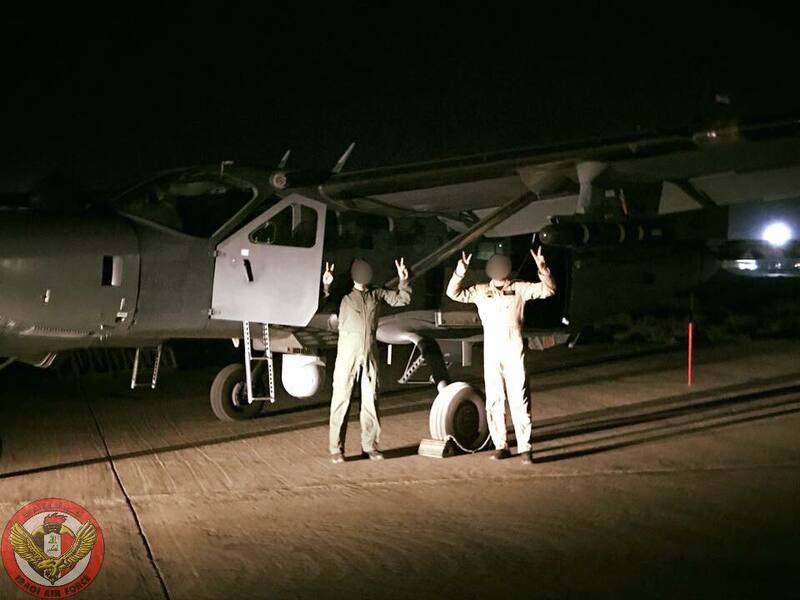 A request for information (RFI) issued by the service on 23 March calls for 22 aircraft equipped with electro-optical/infrared (EO/IR) sensors, secure communications, datalinks, and air-to-surface guided rockets. 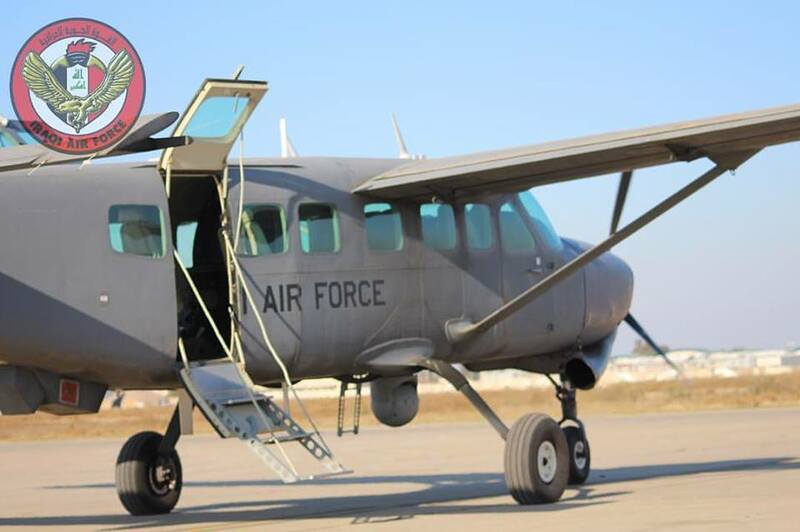 “The Air Force Life Cycle Management Center (AFLCMC), Intelligence, Surveillance, and Reconnaissance and Special Operations Forces (ISR/SOF) Sensors, Foreign Military Sales (AFLCMC/WINI) is conducting market research to identify potential sources who may provide the [aircraft],” the RFI stated. 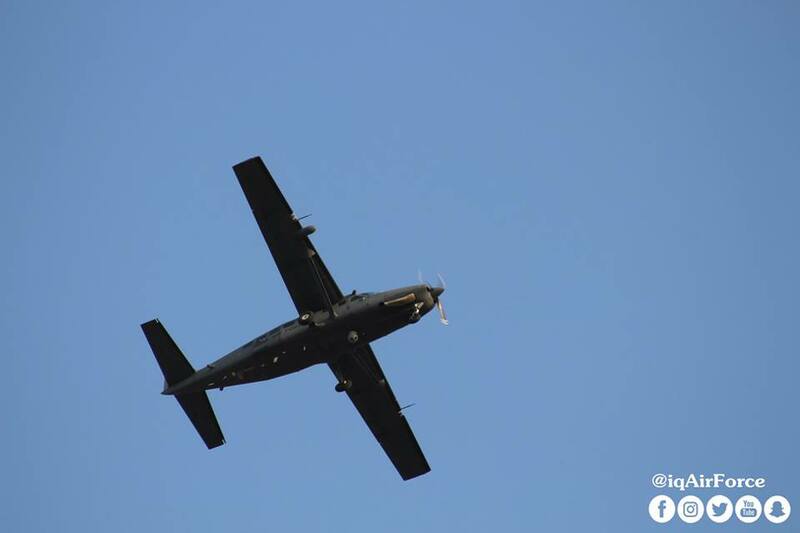 Under the terms of the RFI, the aircraft should be fitted with a WESCAM MX-15D EO/IR Sensor (with laser target designator and real-time image downlink to ground forces); a Harris RF-7800M-MP multiband radio set; as well as BAE Systems Advanced Precision Kill Weapon System (APKWS) guided rockets. The APKWS will be certified through a USAF process known as Seek Eagle, whereby the service certifies that weapons can be carried and separate safely from an aircraft, and that they can hit the target. It should also come equipped with a mission system control/display/recording/processing node with post mission recorded data transfer to ground node capability. The RFI did not disclose a delivery timeline nor a prospective contract value. 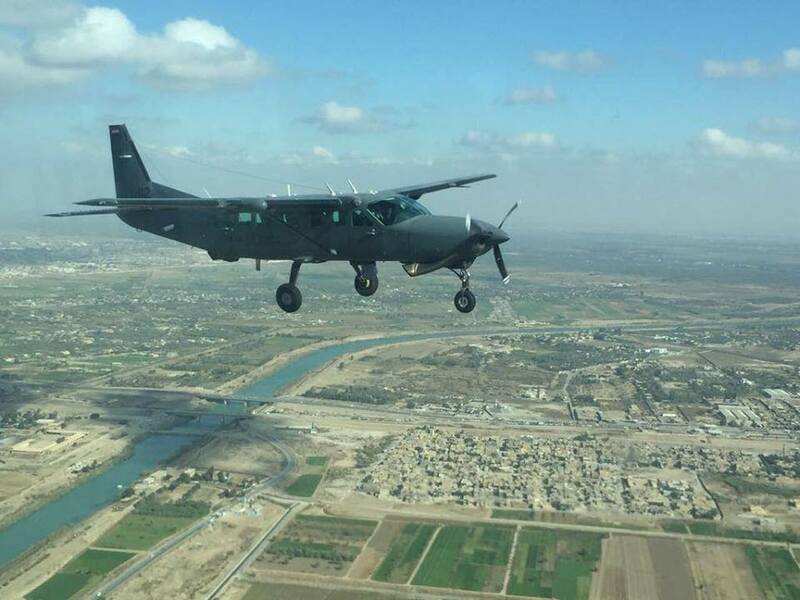 This solicitation follows a number of recent Foreign Military Sales (FMS) of C-208B Grand Caravan aircraft that have been modified to the armed AC-208 Combat Caravan standard by Orbital ATK. The company recently upgraded the AC-208 to the Block 2 standard, which it names Eliminator. The AC-208 Eliminator effectively doubles the aircraft’s weapons load, allowing for the carriage of two Lockheed Martin AGM-114 Hellfire air-to-surface missiles and/or two rocket pods on dual-launchers under each wing, compared with just one of each on the baseline aircraft. Yes, We don't know but those 22 will be get to allies AFs like Iraqi, Lebanese and Afghan militaries received modifications by Orbital ATK, but AC-208s planned to be delivered to several other countries – including Chad, Cameroon, Niger and the Philippines – are modified by L-3 Communications. According to flightglobal.com and still we hope Iraq on of them! to be honest they would be very useful to cover large areas against insurgents at a low cost. Yes, I am in favor of the use of counterinsurgency aircraft like AC-208s. صورة لطائرة السيزنا كرفان التي هبطت اضطرارياً اثر خلل فني اصابها قرب قضاء كلار ، و لا توجد اي خسائر بشرية .